Viper 640 internationals probably got the befitting weather condition as per the name of the competition. The day the event was held was a stormy though bright day and it helped bring out the best among the competitors. 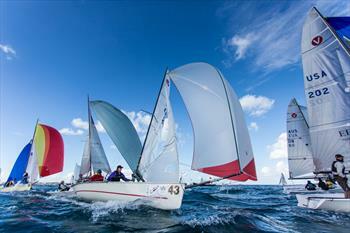 Held at Hamilton in Bermuda, there were several stalwart sailors who competed in this event. For instance, Zeke Horowitz, who sailed with Brendan Healey as well as Ian Coleman, was able to have a lead in the races up to six finishes. 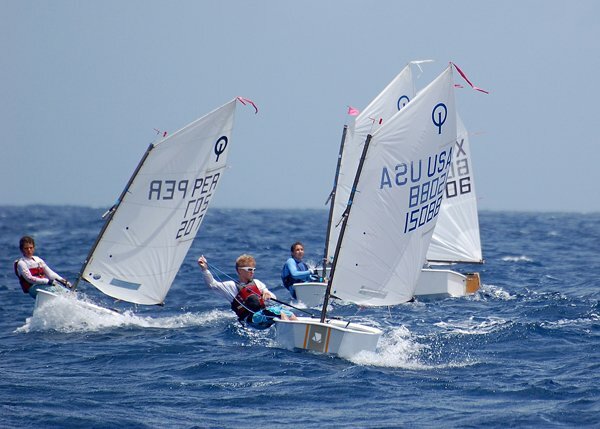 The races were held on November 18th at Great Sound in Bermuda. The competition known as Aspen Viper 640 International Championship saw the trio have a yellow spinnaker which is a fixture that is familiar in the circles. The trip was sponsored into the event by EFG. There were other Viper 640 competitors of North America category as well. As Horowitz stated later, it was definitely great to be standing on top of the stands, but the sailing experience had been worthwhile as well. The waters were beautiful and so was the challenge from other competitors. There had been about 41 Viper 640s that competed. This included local boats as well and there were several participant boats from Australia, US, Canada and Great Britain. Even though the event might not be at world standards, it definitely represented a form of racing that was high level. 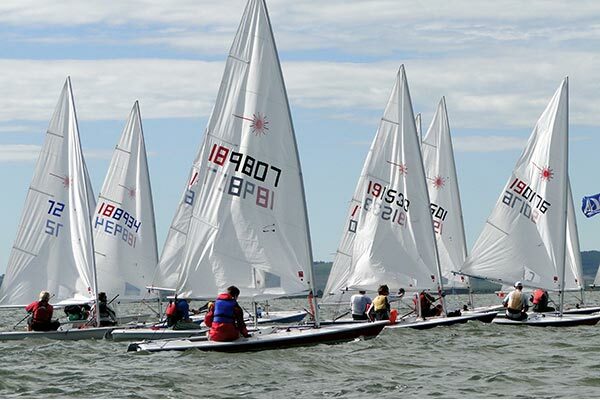 The fleet showcased the competitive nature among the sailors. The score lines showcased the top ten boats which finished at the deep end. Though the racing was slightly delayed, the wind did not settle in a certain direction for some time. However, by noon most boats were in the water. With dropping temperature and a squall that pervaded the scene, it definitely made the races chilling to watch which added to the thrill of the event.